View of St. James Park, looking towards Whitehall. Image courtesy of the Folger Digital Image Collection. St. James Park The Map of Early Modern London, edited by Janelle Jenstad, U of Victoria, 20 Jun. 2018, mapoflondon.uvic.ca/STJA1.htm. St. James Park The Map of Early Modern London. Ed. Janelle Jenstad. Victoria: University of Victoria. Accessed June 20, 2018. http://mapoflondon.uvic.ca/STJA1.htm. 2018. 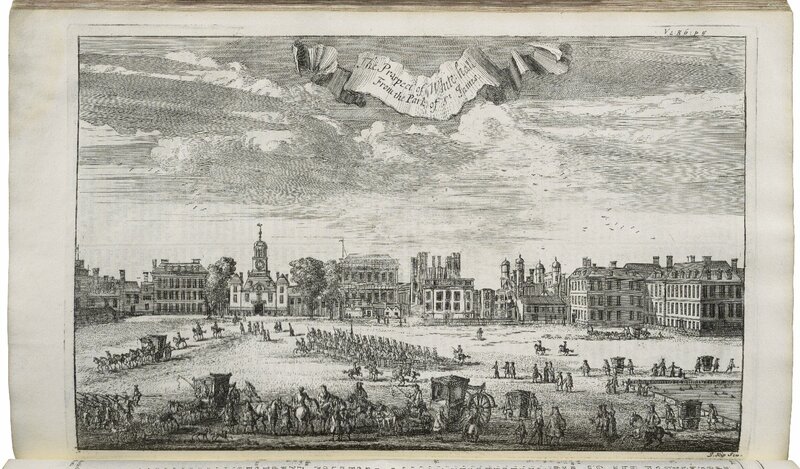 St. James Park In J. Jenstad (Ed), The Map of Early Modern London. Victoria: University of Victoria. Retrieved from http://mapoflondon.uvic.ca/STJA1.htm.